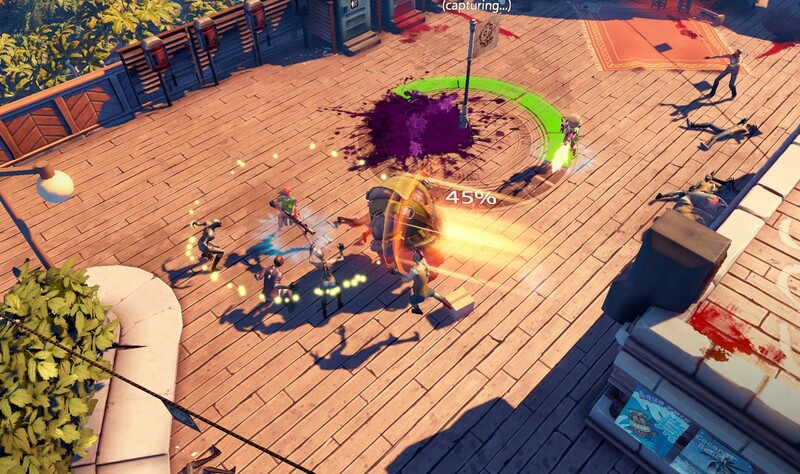 Dead Island: Epidemic is an unexpected entry into the MOBA genre, but Deep Silver is trying to bring some new features to make it an interesting offer. This free-to-play game isn’t developed by Techland, the Polish studio that created the series, but by Stunlock Studios, makers of the interesting MOBA Bloodline Arena. 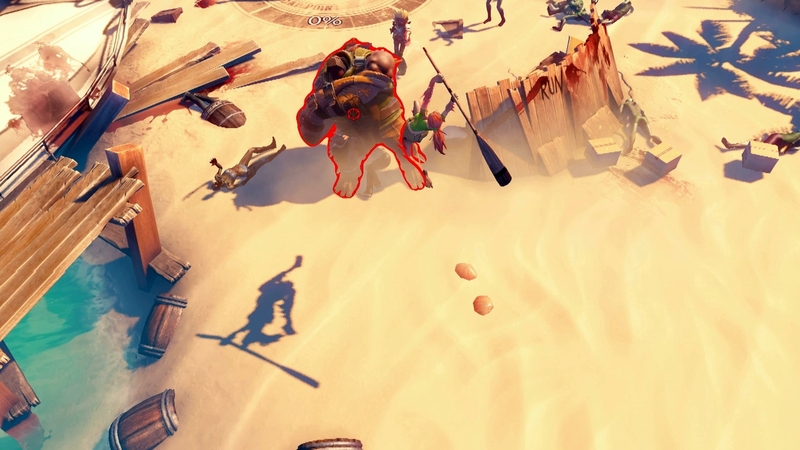 While this is a MOBA, the studio decided to call it a ZOMBA (zombie online multiplayer battle arena), which sounds cool and actually fits the game. 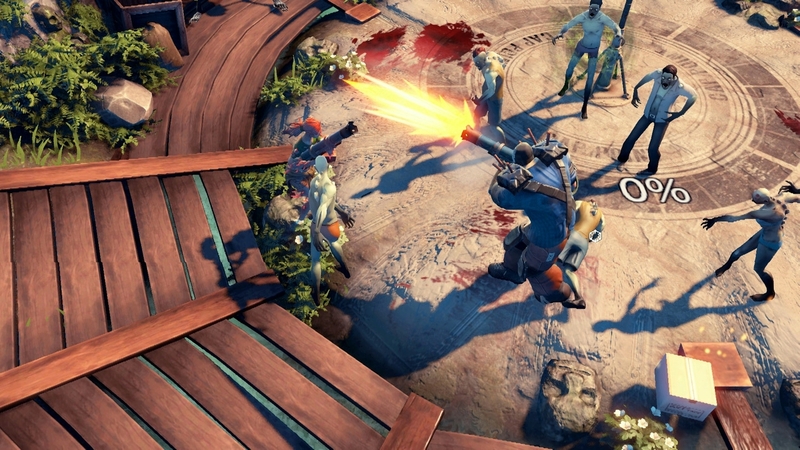 In Dead Island Epidemic, three teams of four players each will fight between themselves while dealing with waves of AI-controlled zombies, including some bosses that require cooperation of the three teams. While two teams may be busy fighting a boss, the third team has the likely chance to “betray” the others and capture vital points and resources in the map. In this game it’s not the destruction of the rival base that matters, but capturing control points and other targets spread across the map. The first nice detail in this game is that, unlike traditional MOBAs like Dota 2, Prime World or League of Legends, players move the characters using the WASD keys, giving it a much appreciated fresh take on controls. Each player has four weapon slots (accessible with the 1-4 buttons) and four different abilities. 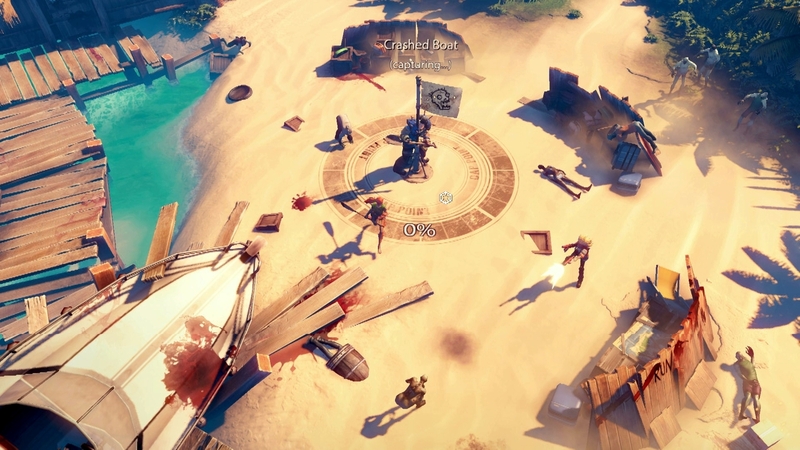 Zombies familiar to the series will make an appearance in Dead Island: Epidemic, and the scenario is based on the same devastated tropical paradise showcased in the first-person action/adventure games.